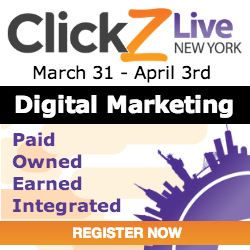 71% of businesses plan on increasing their digital marketing budgets this year. Are you ready? Are you up to speed on the latest social media, content marketing and influencer marketing strategies? Do you have best practices tactics and processes in place? Are your people trained? Marketers all over the world are scrambling to stay on top of what’s working in the digital marketing world and what’s not. In an age of information overload, it can be a challenge to keep current with best practices. The good news: TopRank Online Marketing is innovating new ways to integrate the right mix of tactics to help companies achieve big impact results without the giant budgets. And to help move companies in the right direction, we’ll be educating marketers on content marketing, social media marketing and influencer marketing at multiple events over the next 3 months! Many marketers have looked at social media and wondered how these fickle networks can help their bottom lines. While some companies consider it a key to marketing success, it’s not always clear how their tactics can help you. Moving from Minimum Viable Content (MVC) creator to Publisher. Avoiding common mistakes that brands make when thinking about content marketing. Setting the “right” budget to invest in content. Manage bloggers for a group blog. 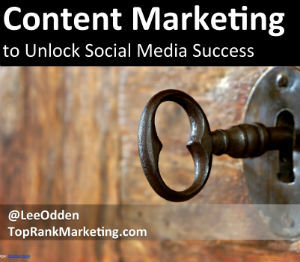 Find and reach the right influentials to push your content. 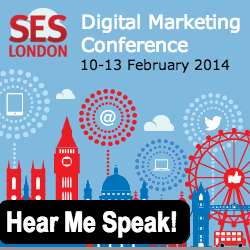 Utilise these strategies to enhance your customer reach, using examples from State of Digital. Operating with minimal resources, a growing number of marketers are creating better quality content that gets shared more often, reaches more readers and grows their influencer network – all at the same time. In this presentation you will learn how to identify, romance and engage influencers to co-create and promote incredible content that delivers for your audience and your brand. 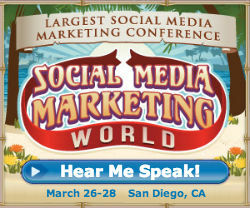 TopRank Online Marketing will also be liveblogging the SMMW14 conference over at Online Marketing Blog. Be sure to watch for posts being published by Jesse Pickrain and Emily Bacheller each day of the conference. If you’ll be attending any of these events online, in London, San Diego or New York, we hope to see you there!